583.00 sqft. - 600.00 sqft. 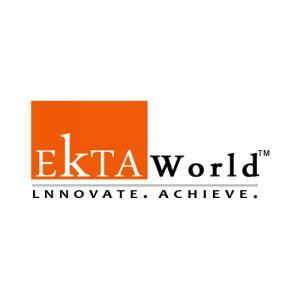 Ekta Parksville Phase I is an upcoming housing project at Virar West in Virar West, being developed by Ekta World. Keeping in mind the needs of modern lifestyle of residents, the project provides various amenities. Ekta Parksville Phase I encompasses amenities such as Landscaped Garden, Fire Fighting Systems, Cycling & Jogging Track, Lift and Sewage Treatment Plant. ATMS, medical facilities, education institutions, and parks are within easy reach. The area is also well-connected by bus and road network.